The toppings and garnishments on your hamburger don't in any way affect the price you pay for your meal, according to a judge in South Florida. The Miami Herald reports that U.S. District Judge William Dimitrouleas has tossed out a suit filed by two consumers who claimed McDonald's overcharges consumers who order their Quarter Pounder without cheese since the burger costs the same as one with cheese. The plaintiffs were seeking $5 million in damages. Dimitrouleas reportedly dismissed the suit "with prejudice," meaning the two plaintiffs cannot file it again. Attorneys for the plaintiffs, in a suit filed in May, argued that consumers who want their Quarter Pounder without cheese can get it at a reduced cost if they order using the McDonald's app. 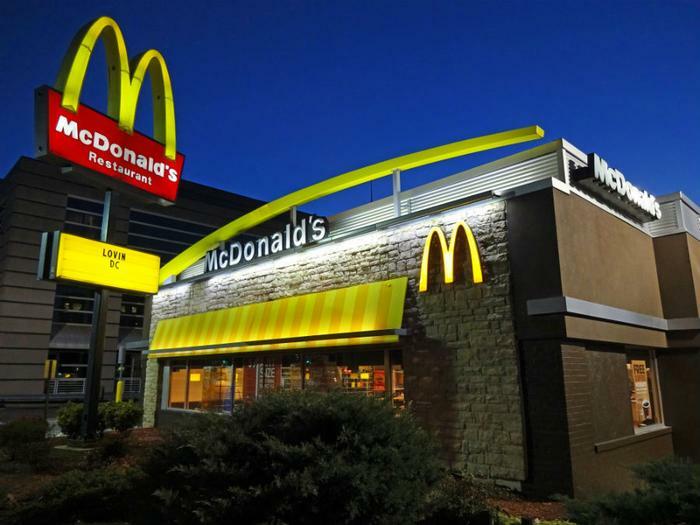 Attorneys for McDonald's said the information contained within the app is not the same as advertising because product availability and prices displayed on the App will change, depending on the consumer's location. The fast-food chain also argued that cheese is an ingredient in a number in different menu items and is not a separate menu item. The court reportedly agreed. An opposite ruling could well have unleashed chaos in the restaurant industry. McDonald's competitor Burger King has the slogan "have it your way." When ordering one of Burger King's sandwiches, the consumer can withhold as many toppings as they like but the price of the burger is not affected. The Herald reports that the judge threw out the suit because it fails under "any common sense analysis." In short, Dimitrouleas said the things that go on a hamburger -- lettuce, tomato, onion -- are ingredients, not separate products. No one, he wrote, would go to a restaurant and be able to order just a piece of cheese or a pickle.